6.8 millions viewers tuned into the 17th season premiere episode of The Bachelor! I can safely say that I was not one of them since the whole concept makes me want to gag. However, it does make me realize that my latest book find will be a popular choice as well. Keira Cass’s novel The Selection is a cocktail of The Bachelor shaken and stirred with the story of Esther. The resulting novel is a delicious concoction of friendship and cattiness, romance and responsibility, patriotism and treason — and dare I say, possible true love. In futuristic Illéa, the beloved Prince Maxon must select his bride from a group of 35 young women randomly picked from his country. The girls come from all different socials castes, ranging from the wealthy #1’s to the slave labor #7’s. The girl of his choice will one day rule the kingdom with him as Queen of Illéa. America — the main character’s name not the country — is madly in love with Aspen, a handsome young man from the #6 caste. But that’s a problem. America is a #4 caste and a soon-to-be member of the Prince’s “selection girls.” She despises the whole idea of the country’s way of choosing a queen, but finds herself applying for the chance to be a part of The Selection for reasons totally out of her control. Mix the drama of 35 girls in a castle vying for the attention of a prince with some terrifying attacks by revolutionaries, and readers have got a book full of page turning situations. The leading man is good-looking, smart, chivalrous, and best of all, clueless about women. His character makes us wish we were wearing America’s shoes. Cass’s simple writing style and character love-attractions and obstacles (there’s more than one), make this book a sweet treat of a read and will leave you longing for more. And fortunately, the reader won’t have to wait long for more. 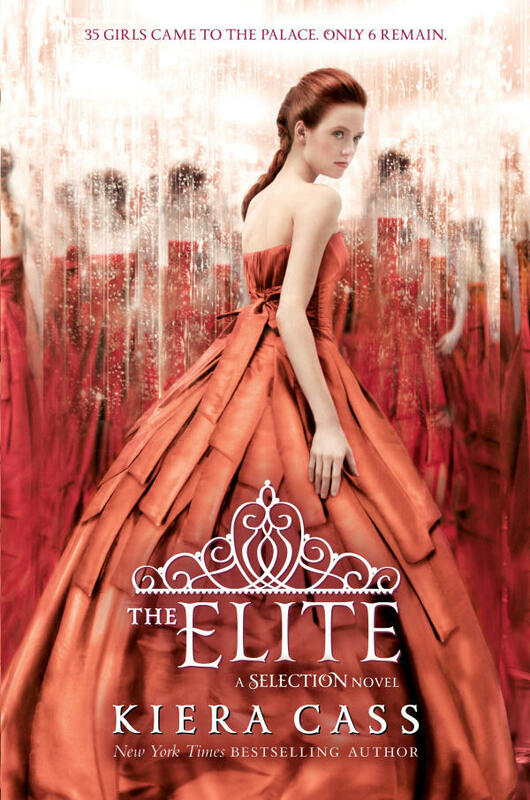 The sequel entitled The Elite hits bookstores on April 23rd. Better yet, after completing The Selection, readers can check out the novella The Prince to get a glimpse into Prince Maxon’s mind as he chooses his future mate. 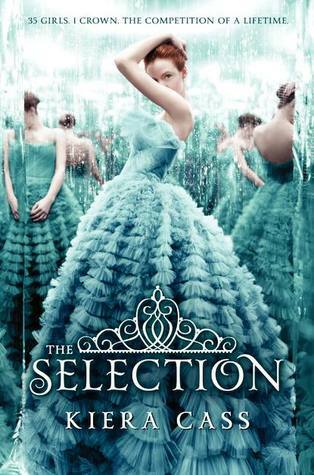 I might not tune into The Bachelor, but you can bet I will be sitting down with the sequel to The Selection on the day it premiers. P.S. Aren’t these book covers gorgeous! This entry was posted in Book Reviews and Recommendations and tagged Alicia C. Hall, Alicia Hall, blogger, book recommendations, books, writer on April 10, 2013 by aliciachall28. These were fun reads. Great reviews!